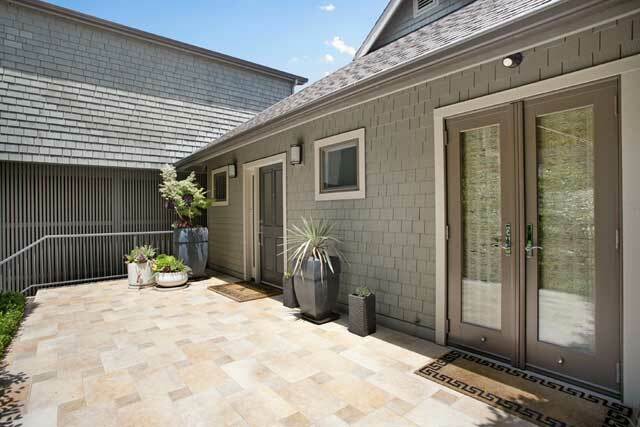 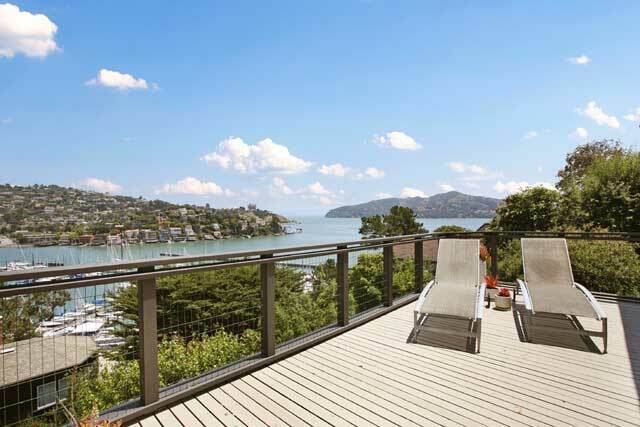 Olivia Hsu Decker—Spectacular and Sophisticated Home—246 Bayview Ave. 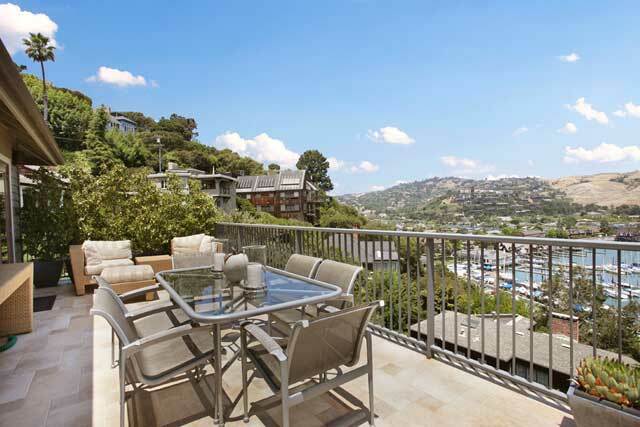 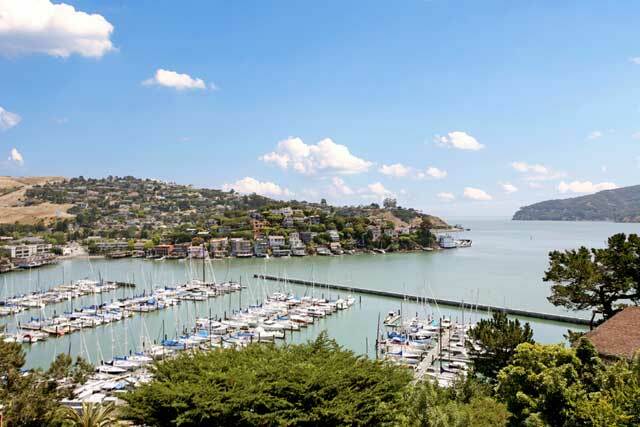 Spectacular Portofino-type views of Belvedere Cove, SF Yacht Harbor, Raccoon Straits and Angel Island. 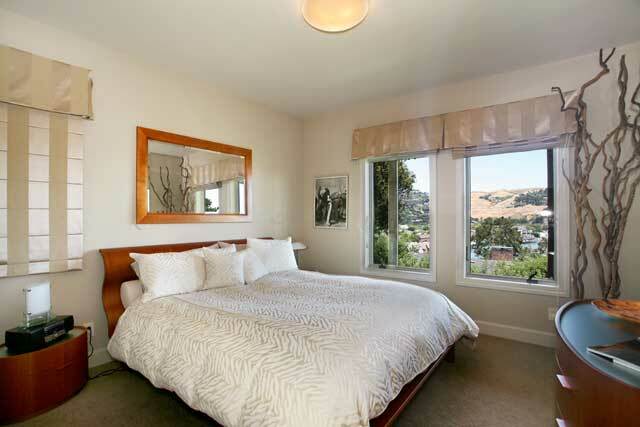 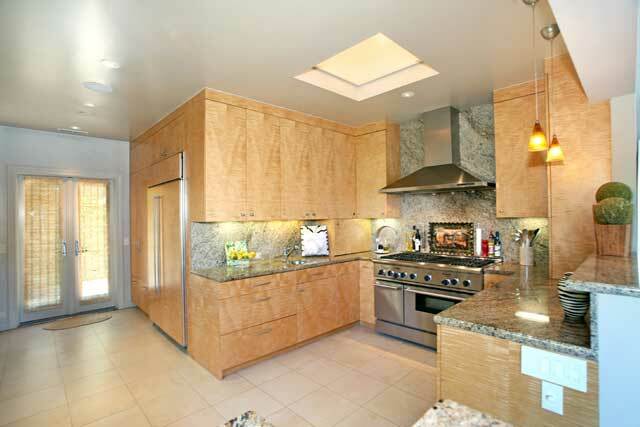 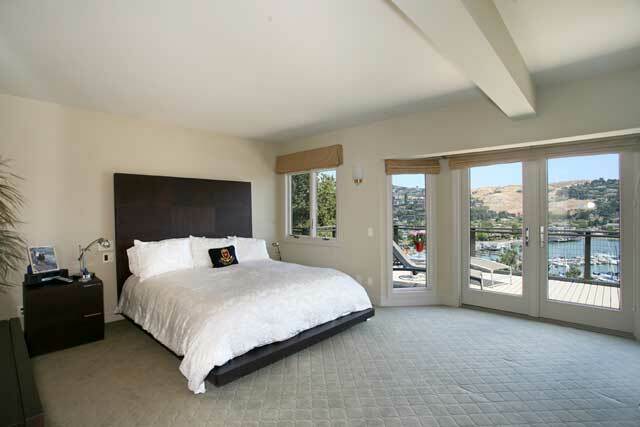 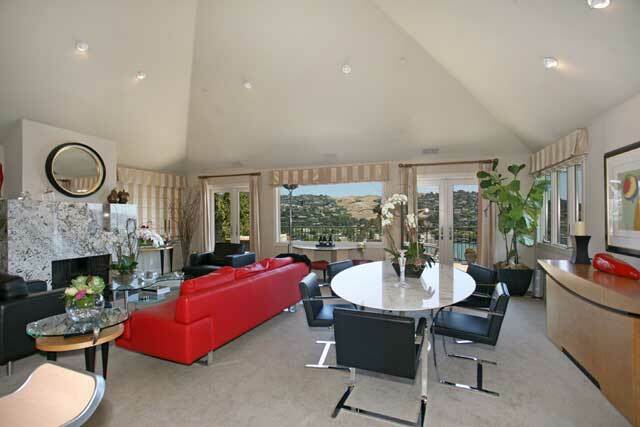 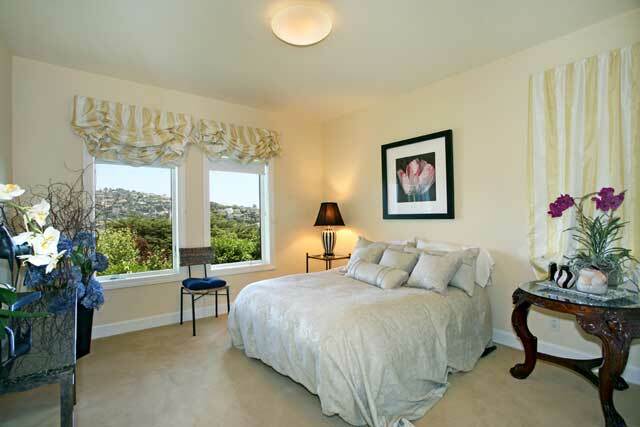 This Spectacular and Sophisticated Home of approx 4000 sq.ft shows impeccably. 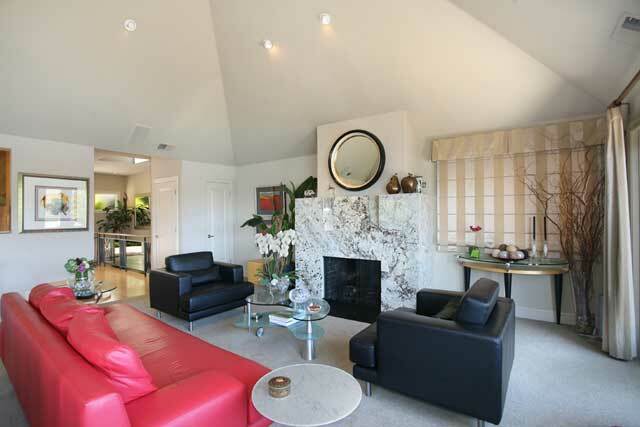 From the high vaulted ceilings, chef's kitchen, view living/dining room, phenomenal master suite with its own theatre system and fireplace and so much more, it is truly the showcase of the island. 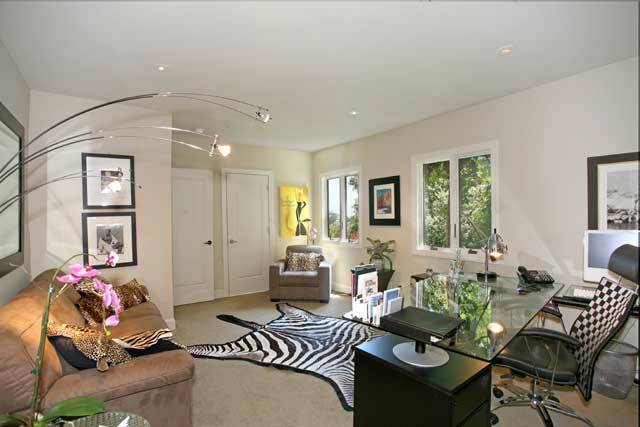 Click to view the property tour.